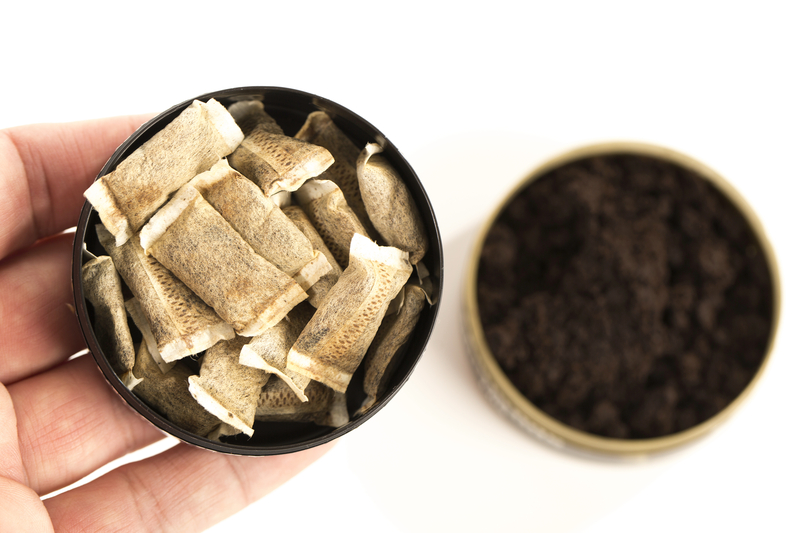 Chewing tobacco as well as smoking causes yellow and brown extrinsic stains to teeth. Nicotine in tobacco, when mixed with oxygen, turns yellow which coat teeth. More of a brown hue? This is caused by tar, a by-product from burning tobacco which is black and or brown in substance. Teeth discolourations can be caused by two types of stains - intrinsic and extrinsic stains. Extrinsic stains mean that these can be removed, as these are stains to the outer layer of the tooth (the enamel). Discoloration of the teeth caused by tobacco may be removed through professional cleaning or cosmetic treatments, however, the darker the stain the more difficult it may be to remove. Suffering from yellow or brown staining to your teeth? The Brighton Implant clinic offer professional and affordable hygienist appointments, as well as the latest in zoom whitening procedures and cosmetic dentistry treatments. Many of us will suffer from bad breath from time to time, however, I’m sure many of us have heard the term “smokers breath”. So why does smoking make us more prone to bad breath? The lingering stink of smoke is not just gripping to the fibres of clothes, the actual chemicals within smoke enable bacteria to linger in your mouth. The mouth is full of bacteria; however bad bacteria can harbour foul odours in your mouth causing bad breath. Raising Mouth Temperature – Raising the temperature of your mouth causes damage to your oral tissue. This inhibits the mouth's ability to cleanse the mouth of bacteria, making you more prone to bad breath. Dry mouth – Smoking can give you a dry mouth through restricting the salivary glands. Saliva helps cleanse the mouth of bacteria, therefore a dry mouth will increase bacteria levels in the mouth causing bad breath. As the chemicals in tobacco make way for more bacteria in your mouth, this enhances your risk of gum disease. Bacteria increases plaque build up, which coat around the tooth and gum line. As more plaque builds up this becomes more difficult to clean, if plaque is not cleaned effectively, this will develop into tartar. Tartar is a yellow or brown porous like substance, which can only be removed through professional cleaning. If tartar is left to manifest around the tooth and below the gum line, the bacteria will cause an inflammation of the gums causing gingivitis (a mild for of gum disease). If gingivitis is left untreated this can lead to periodontal disease. This is a severe form of gum disease and is the leading cause of tooth loss in the UK. As smoking has adverse effects on your oral health, tobacco can also have damaging effects to restorative dentistry procedures. 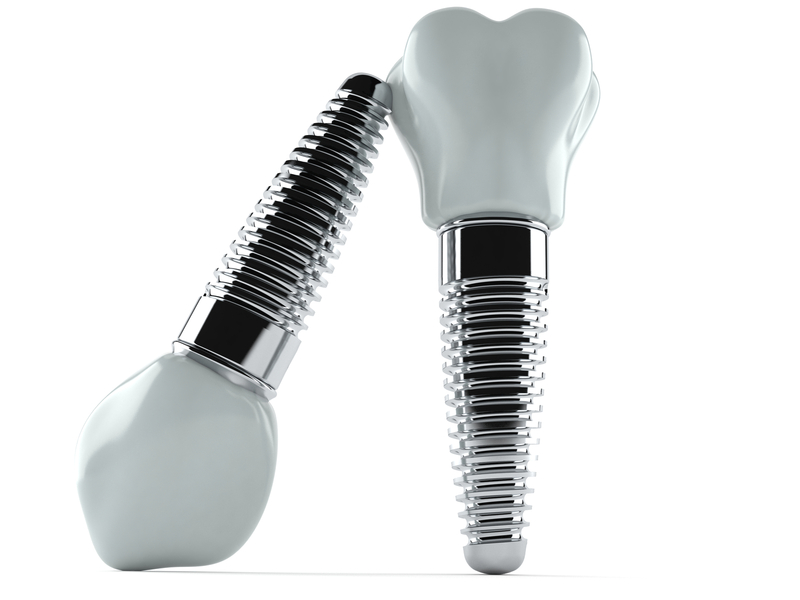 Dental implants have become the innovative leading solution to tooth loss. This treatment is suitable for the majority, however, this should be decided on an individual patient basis. If you smoke, this can put you at risk or completely eliminate you as a candidate for this treatment. There are different dental implant procedures available such as Teeth in a day, although, with every treatment, healing will still take a few months. Healing - Osseointegration is the scientific term for when a dental implant bonds to the jawbone and the tissue around the jaw and gums heal. As the chemicals in smoking cause damage to the cells in the mouth, this inhibits the healing process and can potentially cause an inflammation to the tissue. This means not only can healing take longer but the implant may have to be completely removed. Peri-implantitis - As smoking increases the bacteria in your mouth, this increases your risk of peri-implantitis. It is one of the primary causes to implant failure. This is where bacteria causes inflammation to the soft tissue as well as bone loss. Surgical treatment may be carried out, however, complete removal of the implant may be necessary. Dentures are a non-fixed solution to tooth loss. Dentures are available on the NHS and are also available privately. Smoking with dentures can cause multiple problems such as tissue damage, decay to remaining teeth, as well as damage to the denture fixture. Stain dentures – Similar to stains on your teeth, nicotine and tar can also cause staining to your dentures. Cause bad breath – As bacteria clings to the surfaces of the mouth, it will also grip to the surfaces of dentures. This can lead to foul odours coming from dentures, causing bad breath. A misconception is that smoking tobacco is what releases harmful chemicals into the mouth and body. This is incorrect as any tobacco use, meaning snuff, snus, or dissolvable tobacco, chewed or smoked is harmful. Smokeless tobacco products still have detrimental effects on oral health as well as containing the highly addictive substance - nicotine. These products are also carcinogenic (cancer causing). For example, chewing tobacco has been proven to be the primary cause of leukoplakia. This condition is where white patches form in the mouth, these are called precancerous lesions. Enough reasons to stub-it-out? FREE help is out there, get help to quit smoking. NOW. Information provided to you by the Brighton Implant clinic & advanced dentistry. The Brighton Implant Clinic was established in 2009, Hove, East Sussex. The award – winning clinic now spans over four sites in Hove, Brighton, Worthing, and Hailsham. Founder and principal dentist Dr Bruno Silva has created a clinic with state of the art facilities and equipment including its own dental laboratory. We provide personalised and affordable dental care, including dental implants and cosmetic dentistry solutions, with additional services such as sedative dentistry. Dr Silva advocates continuous professional development and this is why he has a highly skilled team of dentist, surgeons, and dental nurses. Our welcoming and professional team believe smiling is fundamental, find out how this could change you.